This entry was posted in Open Access and tagged open access by theo. Bookmark the permalink. 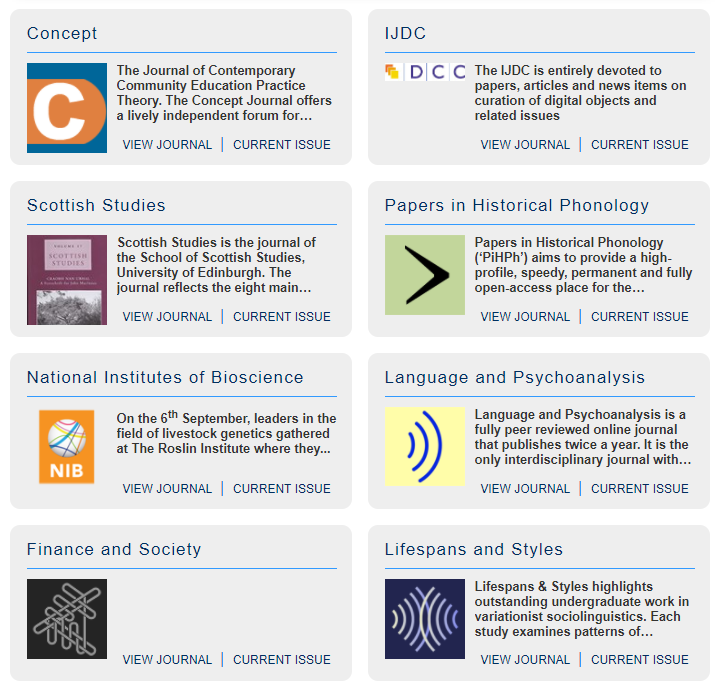 good assessment of open access journals.